It’s a tradition that started at Anchor Brewing in 1975 when they released their Liberty Ale, which soon was named “Our Special Ale” during the winter holidays and today is sold as “Anchor Christmas Ale.” Each year, Anchor Brewing changes both the recipe and label artwork for this beer. The ingredients are a closely held company secret, but it’s usually a dark, malty, nutty tasting ale, with notes of holiday spices like ginger, nutmeg, chocolate, and cinnamon added to the mix. 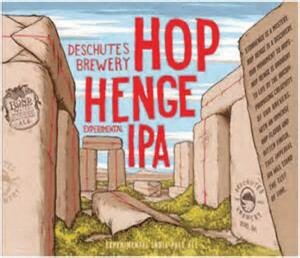 Anchor won’t tell you what hops they use either, but typically it’s lightly hopped to add an earthy or fruity twist to the brew. 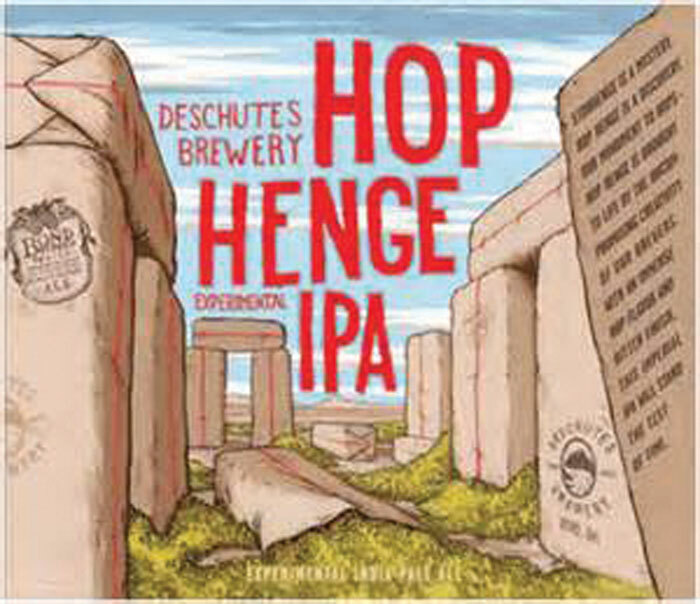 Sierra Nevada is a brewery that has gone the opposite flavor direction from Anchor with their Celebration Ale, meaning the hops are front and center. 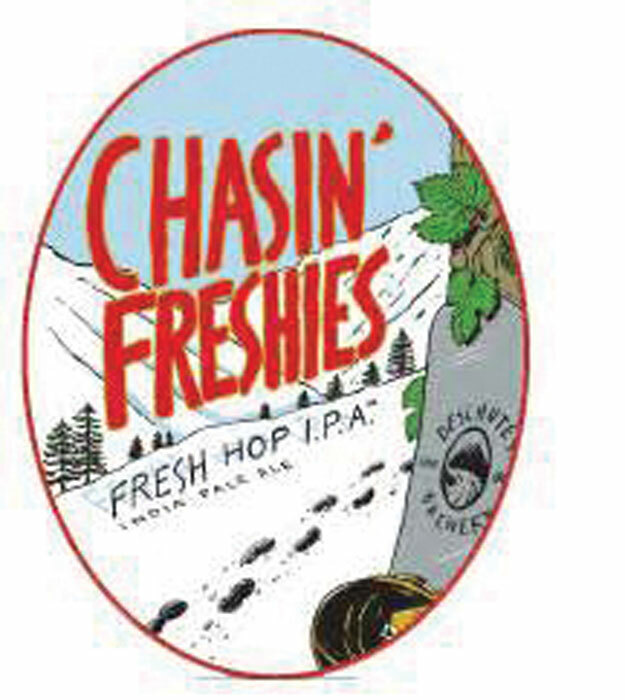 Sierra Nevada uses Cascade, Centennial and Chinook hops to create intense citrus and pine flavors and aromas in this winter IPA. 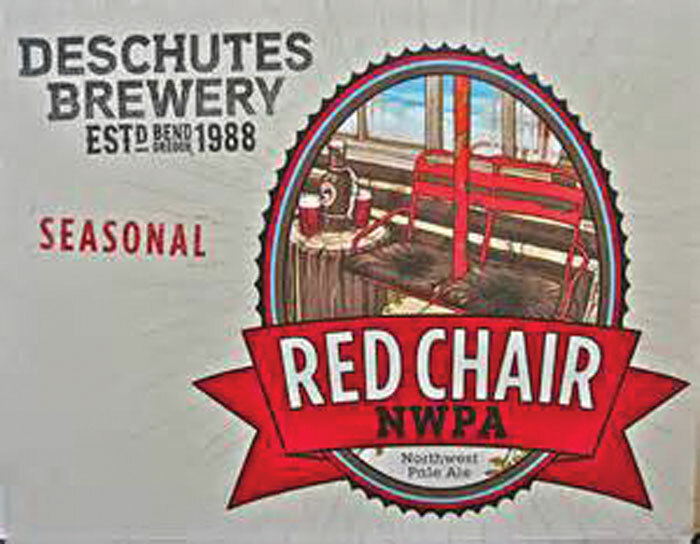 Released in its current form in 1983, it attained a cult following so strong that in the late 90’s one loyal Celebration fan on the East Coast used frequent flyer miles to fly all the way to San Francisco and back on the same day just so he could pick up a case of Celebration for the holidays. 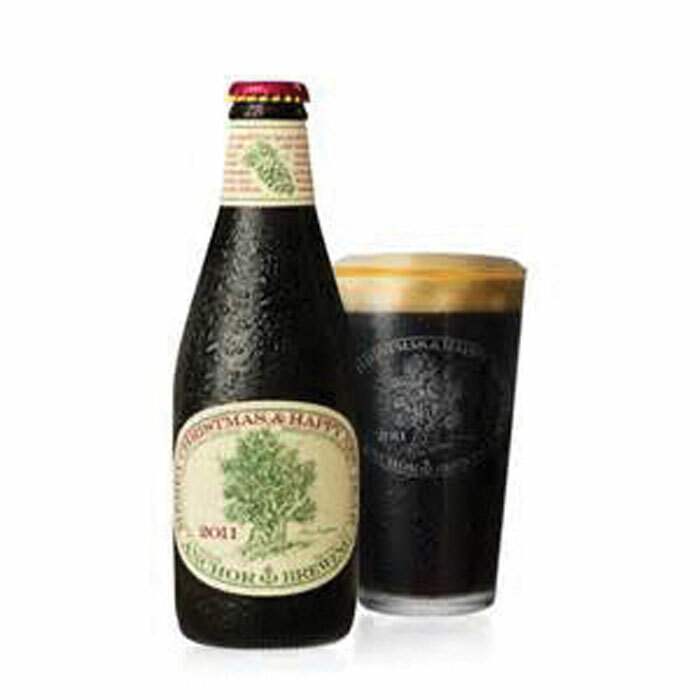 Unlike Anchor’s Christmas Ale, Sierra Nevada uses the same recipe each year. 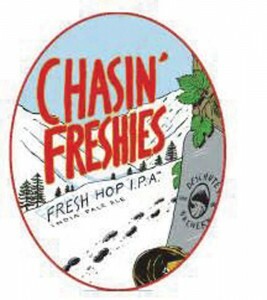 Many claim Sierra Nevada uses a different recipe each year, which is likely due to the fact that hop flavors of the same variety can change noticeably year to year, or even from field to field. Sierra Nevada also gets lots of compliments from customers on their innovative use of holiday spices like ginger and nutmeg, even though these spices are not actually added to Celebration. 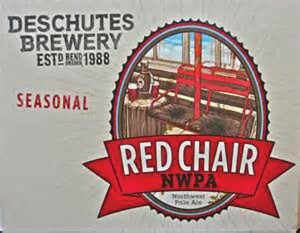 No discussion of winter beers would be complete without mentioning one of this year’s Great American Beer Festival Gold Medal winners. 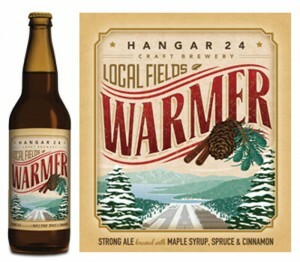 The Great American Beer Festival is the craft beer equivalent of the Academy Awards, and Hanger 24’s Warmer won the Gold Medal in the Specialty Beer category. 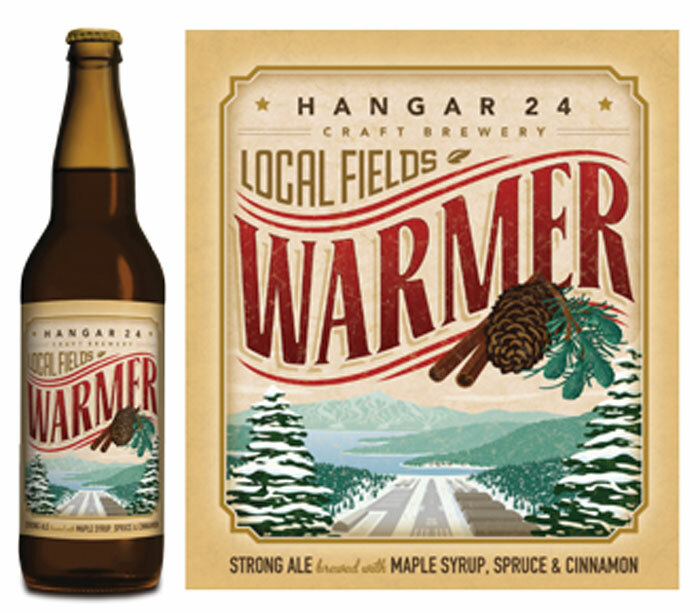 Hanger 24 Brewing, located in Redlands, CA uses spruce from the nearby San Bernardino Mountains to meld with the maple syrup, dark malts, and a little cinnamon as part of its Local Field Series of beers brewed with ingredients found in and around Redlands. In a press release, Hanger 24 owner Ben Cook declared, “I’m excited to have won our first GABF gold for an entry in our Local Fields series. These beers draw ingredients and inspiration from local farmers and their produce, Warmer’s gold medal is a gold for our neighboring fields.” Warmer will be available in California starting November 29. 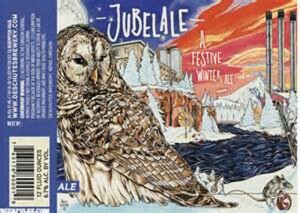 Deschutes Brewing goes all out for the holidays, with multiple seasonal brews. Right before Christmas they brew Jubelale, a dark, malty, and savory spiced beer as well as Chasin’ Freshies, a hop forward IPA using the freshest hops Deschutes can find. While we highly recommend all of the beers on this list, it’s definitely worth your while to seek out what specialties your local brewery or brewpub has to offer as well.